For how many years of being a K drama fan, I’ve already watched different legal K dramas and movies. There are scenes and conversations that I had to re watched so I can understand the whole thing but still I enjoy all of it. I’ve learned different tricks used by the antagonists and protagonists of the show, valid and invalid arguments and I’ve gain knowledge about the outcomes of abolishing laws in South Korea. What actually some of us bring on watching these kind of dramas and movies is the plot and the cast itself. Some fans consider first the cast. It’s the truth. If their idols are going to play a role in it then they will watch it and even spread the news to their fellow fans. Some fans also read its plot first before jumping on the first episode. 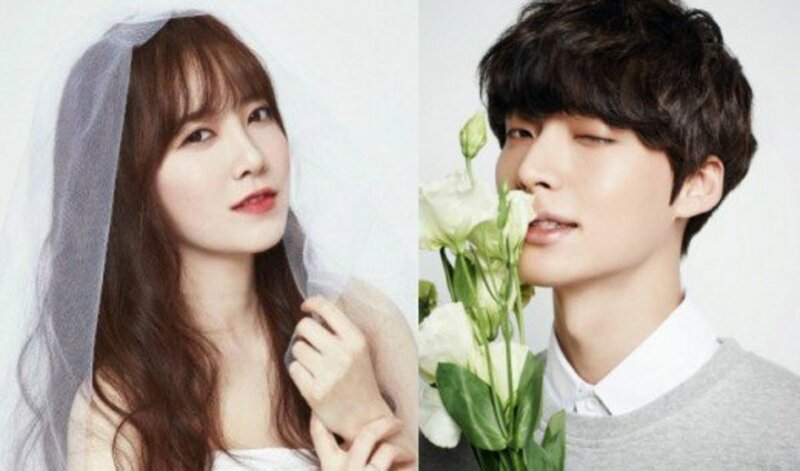 Whether you are directed here because you are searching for legal dramas or movies, then let’s take a look to South Korean actors and actresses who play the role of lawyers in both dramas and movies. 9. Choi Ji-woo and Yoon Sang-hyun in "Can't Lose"
In 2011 actress Choi Ji-woo and actor Yoon Sang-hyun play the characters of two bickering, married divorce lawyers who take out their frustrations on each other in and out of the courtroom. Lawyer couple Eun-jae (played by Choi Ji-woo) and Hyung-woo(Yoon Sang-hyun) fell in love and got married quickly. They soon discover each other's differences in personality, home and workplace habits, which could possible lead to divorce. This drama is a remake of the Japanese drama “The Sasaki Couple's Merciless Battle”. Actor Yoon Kye-sang plays the character of a rookie public defender Yoon Jin-won who teams up with fellow lawyer Jang Dae-seok (played by actor Yoo Hae-jin) to pursue the truth through a jury trial. Minority Opinion otherwise known as "The Unfair" is a 2015 South Korean movie that was adapted from Son A-ram's novel of the same name which actually was based on the "Yongsan tragedy," in which 40 tenants protesting against insufficient compensation for the urban renewal redevelopment of their Yongsan neighborhood clashed with riot police on January 20, 2009, that resulted in the death of five tenant-evictees and one police office. 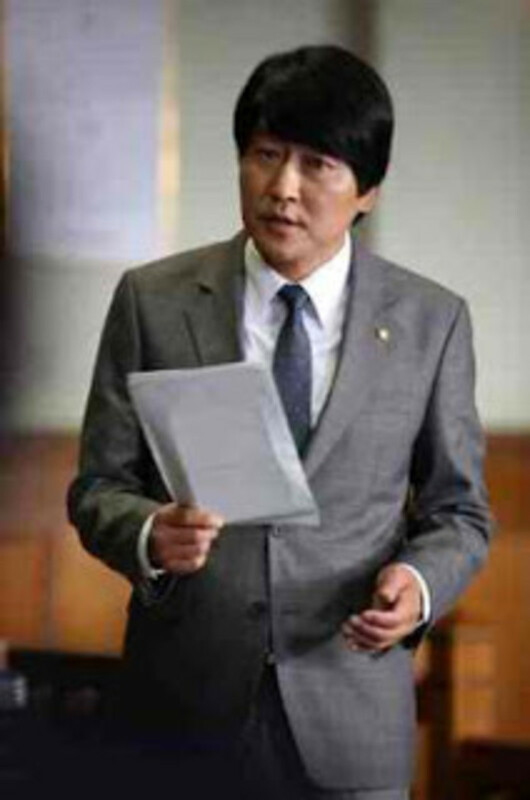 This year (2015) actor Lee Sun-kyun plays the character of lawyer Byun Ho-sung on the movie “The Advocate: A Missing Body”. He is a well-known veteran lawyer who takes on a murder case that doesn't have any evidence or the body. He teams up with prosecutor Jin Sun-Mi to uncover a hidden scheme behind the murder case. This is a very interesting movie to watch this since award winning actress Kim Go-eun is part of this movie. She is playing the role of prosecutor Jin Sun-mi. 6. Lee Bo-young in "I Can Hear Your Voice"
Actress Lee Bo-young played the character of a smart and hard-working lawyer in the drama “I Can Hear Your Voice”. She was raised by a poor but loving mother. After being falsely accused of causing an incident involving fireworks, she gets expelled from high school. She bravely testifies on the witness stand, causing the murderer of Park Soo-ha's father to be convicted and imprisoned. But both experiences change her, and ten years later, Hye-sung is an apathetic public defender who doesn't care about her clients and only does her job for the salary. 5. Song Kang-ho in "The Attorney"
Having only a high school diploma doesn’t mean that you can’t succeed in life. Song Kang-ho is a legal attorney and is somewhat of an outcast in Busan society ruled by university connections. Determined to become economically affluent, he accepts cases that colleagues shun, and with his business acumen and appetite for money, he soon builds a successful practice dealing with real estate and tax law. But Woo-suk becomes embroiled in a civil liberties case involving a group of young student activists detained by police, who are accused of being communist sympathizers. The Attorney is one of the highest grossing films in South Korea. 4. Choi Jin-hyuk, Baek Jin-hee, Choi Min-soo, Lee Tae-hwan and Son Chang-min in "Pride and Prejudice"
This is one of the best dramas in 2014. Some fans watch it because of Choi Jin-hyuk being a hot and single prosecuting attorney in Pride and Prejudice. Choi Jin-hyuk played the character of Gu Dong-chi who passed the bar exam right after high school. Well, he is that great! And at the age of 21 he became a prosecutor. How lovely Jin-hyuk in real life if he is really a prosecutor with sharpened skills on figuring out what we are thinking. While Baek Jin-hee played the character of Han Yeol-mu who is a prosecutor-in-training who gets assigned under Dong-chi. She was once a detective and she decided to become a public prosecutor because of her dogged pursuit of truth and justice. In addition to the cast, Choi Min-soo played the character of Moon Hee-man, a cool-headed veteran prosecutor, Lee Tae-hwan played the character of Kang Soo, an investigator and a former taekwondo athlete and Son Chang-min played the character of Jung Chang-gi, a loose-tongued unemployed gambler. It is really great to know that the five of them are working together to fight for the innocent, powerless, poor and prejudiced system. 3. Lee Soo Kyung and Ryu Soo Young in "The Lawyers of the Great Republic of Korea"
Rising attorney Byun-hyuk and secretary at the law firm Woo Yi Kyung were once a lover and lived in one roof for a year before Byun-hyuk went to America without leaving any explanations to Yi Kyung. After six years Woo Yi Kyung becomes a lawyer and opens her own office. She used all the materials left by Byun-hyuk to study law. Well, she is really that determined to become one of them. But on the first case she represent, Byun-hyuk was her rival lawyer. Lee So Kyung and Ryu Soo Young are well-known celebrities in the South Korean entertainment industry. I was not curious about how the lead actors played their characters or how the extended cast adds conflict or happiness on the story. I don’t even read the plot not until I watch the first episode in which I need to clarify if who are the lead characters. What I am curious is how actress Lee So Kyung will play her character in this drama. She is known for her bright and lively personality that will drive you in all her dramas. 2. Kim Myung-min in "A New Leaf"
Another Korean actor who had act as a lawyer is Kim Myung-min in the drama “A New Leaf.” Although this drama doesn’t earn much popularity compared to its rival dramas but it is one of my favorite not until it reach episode 10 and up. Kim Myung-min is corporate lawyer Kim Seok-joo in this drama. He is known for being successful, tough, cold hearted lawyer who is willing to use any methods, fair or foul just to win all the cases he handled. And yes, he is one of the best lawyers in South Korea that his rivals feared him in court. But his evilness stopped when he met an accident. He loses his memory and changes his personality. From being a heartless jerk that fears nothing in court he is now a lawyer who helps other people that wants justice in life. His colleagues can’t believe on the changes. He also cannot believe that he live in darkness in his past years. Who would forget Goo Cheok-hee and So Jung-woo? 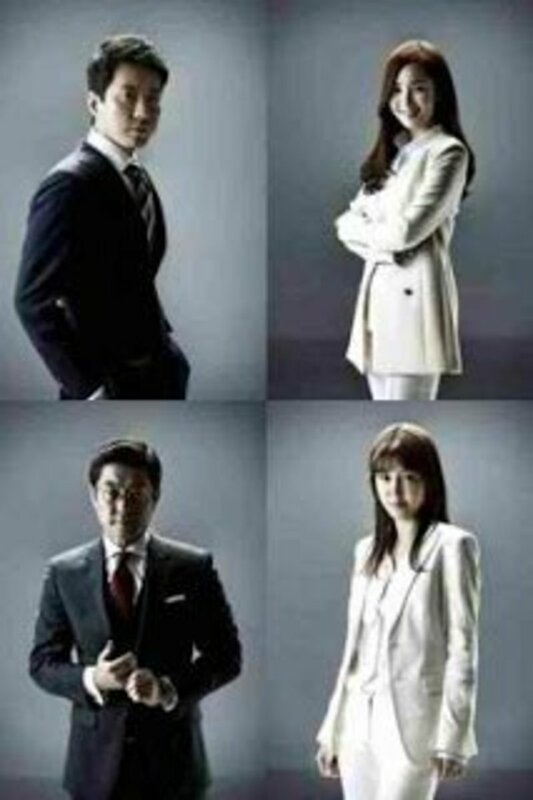 They are the main characters of the television series “Divorce Lawyer In Love”. The two of them are both well-known divorce lawyers in South Korea. 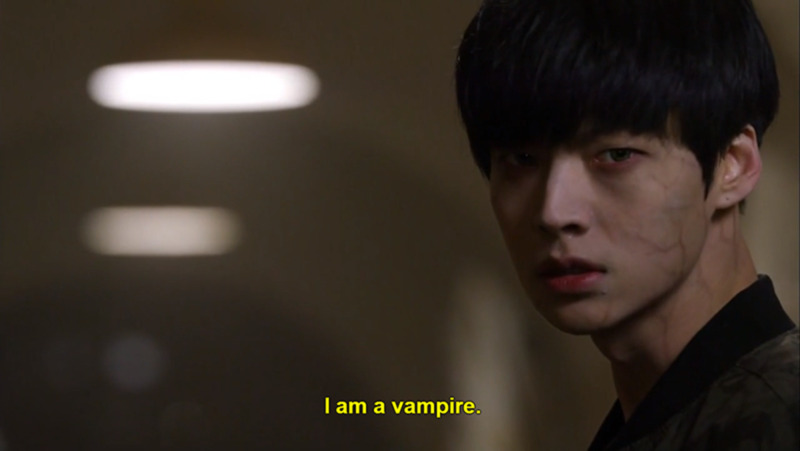 Just like other dramas that you had watched, Go Cheok-hee was once on top of So Jung-woo. They worked together in the same law firm wherein Cheok Hee was the divorce lawyer and Jung-woo was her office manager. Cheok-hee treated her colleagues like her inferior and they call her “Chucky”. She had reached the peak of success and worked hard to win every cases even if she will used illegal evidences on court. This makes her fall from top and her license as a lawyer was suspended. 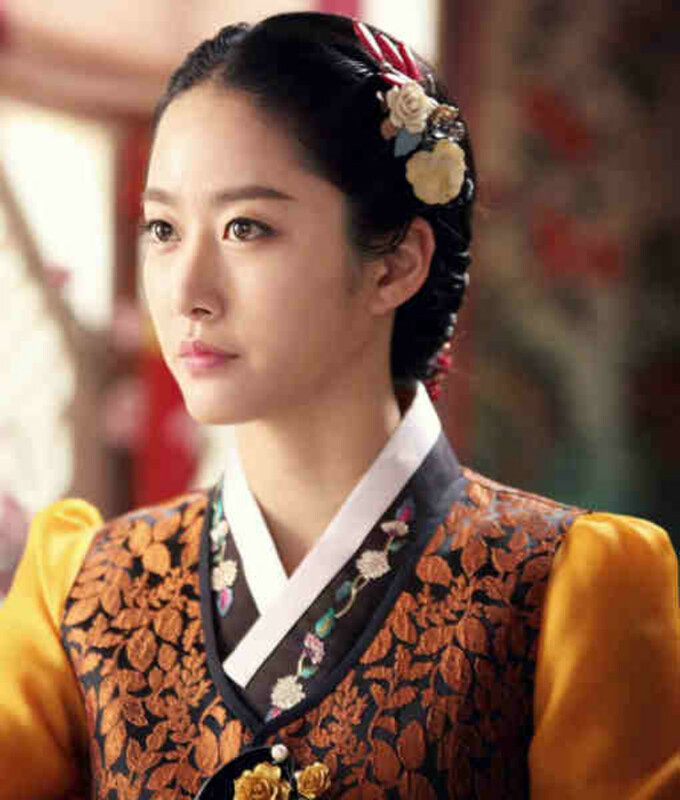 I am not familiar with the lead actress but she is really good in portraying her character in this drama. Being bossy and cold towards her co-workers fit her rather than being cute. After Cheok-hee’s suspension, Jung-woo studies again and gets his law degree. Three years later, the two of them end up working. So Jung-woo was referred by Jo Soo-ah to Bong Min-kyu, the owner of the law firm. 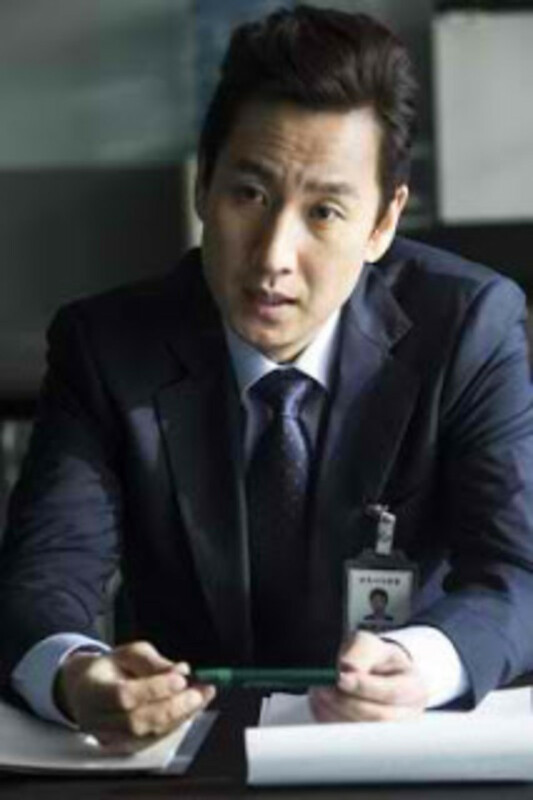 Jung-woo then started working as a divorce lawyer. But Cheok-hee and Jung-woo met again when Bong Min-kyu hired Cheok-hee as the office manager. Everything started to turns ups and down in the office. I had watched Marriage Not Dating last year in which Yeon Woo-jin was the lead actor. And yes, he is a great actor. But what I like the most with him is his facial expressions.